Throughout most of the 1800s, the branches of the federal government seemed in agreement that the United States could only acquire and govern territories as such so long as the territory would either eventually become independent or join the union as a state. Then Congress “acquired” Puerto Rico, Guam, and the Philippines in 1898 following the Spanish-American War, even as Cuba became independent. Most legislators were of the opinion that Spain should not be allowed to keep its colonial possessions, but few could agree on what the United States should do with its new Pacific possessions. Puerto Rico was a different story, a relatively uncontroversial candidate for statehood. 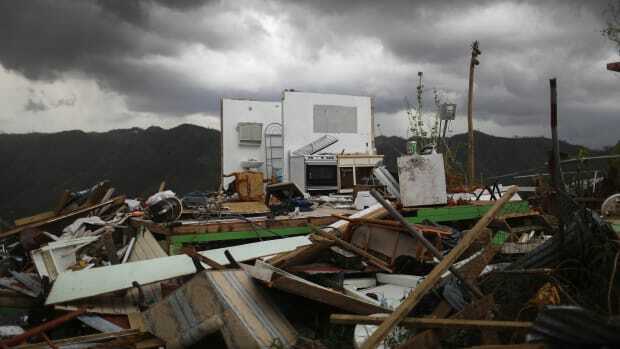 Still, Puerto Rico never did become a state. Its political status remains that of an “unincorporated” territory, technically a commonwealth. And as a result Puerto Ricans are subject to some of the most egregious and pervasive ongoing civil rights violations of this century. While Puerto Ricans are entitled to U.S. citizenship, the form of citizenship they and other territory-born American citizens receive differs fundamentally from that of a North Carolinian or a Californian, for example. Theirs is a one-sided form of American citizenship, wherein citizens may be obligated to pay federal taxes and be eligible for the draft but will be denied the protections of the Bill of Rights and the right to vote for president. Puerto Ricans are subject to some of the most egregious and pervasive ongoing civil rights violations of this century. Territorial American citizenship is statutory rather than constitutional, courtesy not of the Fourteenth Amendment but of Congress via the Immigration and Nationality Act of 1952. Only Americans born in states can claim a birthright to citizenship. 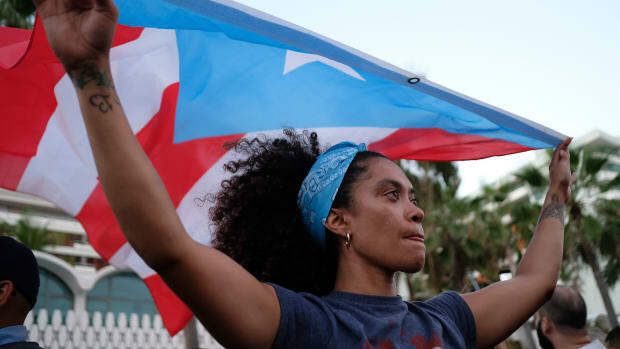 Theoretically, Congress could even rescind statutory citizenship, as was proposed by Alaska’s Representative Don Young in a 1998 bill that would have required Puerto Ricans to choose between statehood and independence. Puerto Ricans can’t vote for president because territories don’t receive votes in the Electoral College—a condition shared by the District of Columbia until 1961. Only two things could change that status quo. The first is a constitutional amendment to grant one or more territories electoral votes without statehood, which would require either a two-thirds vote of both the House and the Senate, or two-thirds of state legislatures to call for a constitutional convention (and the convention to pass it). The second? Statehood, which Congress could grant with a simple majority in both houses. IN THE YEARS IMMEDIATELY after Puerto Rico became a possession of the United States, the territory seemed to be on track for statehood. 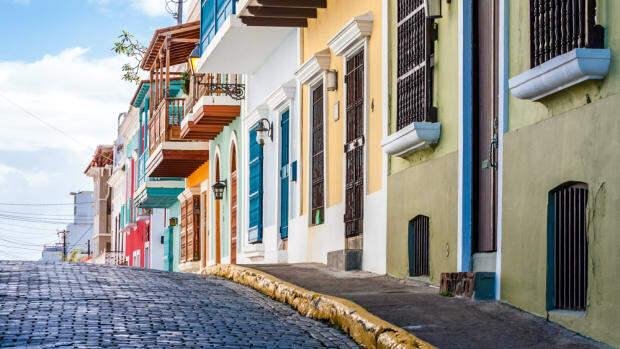 Two years after acquiring Puerto Rico, Congress passed a bill to establish a civil government in the territory, a move that could facilitate the transition from foreign or colonial government to American-style self-governance. Had things progressed as they did in other territories, Puerto Rico should have been become a state by, at latest, 50 years ago. Take Oklahoma. It was a territory from 1890 until 1907, when Congress admitted Oklahoma Territory and "Indian Territory" as a state. New Mexico was a territory from 1850 to 1912; Arizona, from 1863 to 1912. And, of course, Alaska languished in territorial status from 1912 to 1959—it was just a district from 1884 to 1912—while Hawaii was a territory for even longer, from 1898 to 1959. 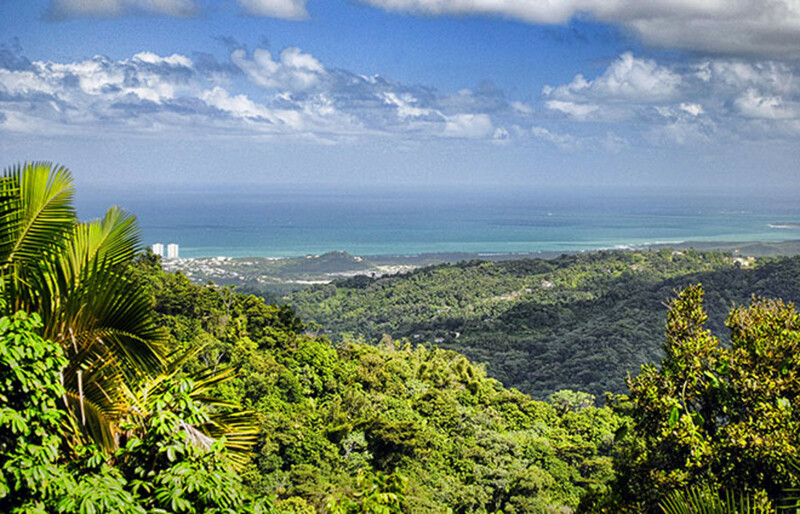 Statehood made sense for Puerto Rico. Even as members of Congress decried plans to govern far-flung Guam and occupy the Philippines on the grounds that they’d never be viable candidates for statehood, few cited concerns about Puerto Rico. That’s because Puerto Rico is five times closer to Washington, D.C., than Guam, and six times closer than the Philippines. And unlike Filipinos, for example, Puerto Ricans welcomed annexation. At least from the East Coast, Puerto Rico was significantly more accessible than Western territories and states like California. San Juan is closer to D.C., than Sacramento, which, at nearly 2,400 miles from Washington, is approximately two-thirds again as far away from D.C. as San Juan. And at the time that California became a state in 1850, it was non-contiguous, separated from nearest state neighbors Texas and Iowa by “some 1,500 miles of desert and mountains that were more difficult to traverse” than ocean. The Supreme Court threw a wrench in Puerto Rico’s path to statehood inadvertently in 1901. 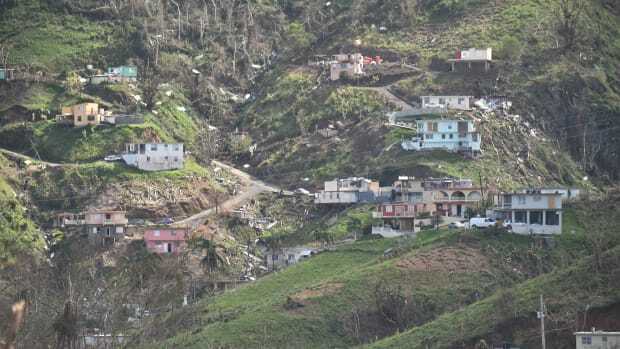 That year, three years after the conclusion of the Spanish-American War, the Justices began hearing and deciding a series of challenges surrounding whether Puerto Rico, as a territory, should be considered foreign or domestic for legal and economic purposes. These cases, called the Insular Cases, hinged on whether the Supreme Court would agree that Congress had the power to acquire and govern a territory as part of the United States without making it a state. The Court predicated its rulings on the widely held assumption that Congress intended to grant individual Spanish-American War acquisitions either independence or statehood in the near future. On this basis, the majority outlined a compromise, a doctrine of “territorial incorporation” permitting Congress to govern unincorporated territories only until they could become a smoothly functioning, culturally American state or, alternately, were prepared for full independence. Unfortunately, the Court left Congress a loophole: The Justices didn’t say when or how Congress had to decide Puerto Rico’s fate. Absent a mandate from the Court, Congress saw no reason to grant Puerto Rico statehood. Its natural resources and economic potential could be accessed without a grant of statehood. While strategically desirable, the territory was ultimately dispensable. The U.S. military already had a presence in Cuba, which it occupied from 1898 until 1902. Even after conceding Cuban independence, the U.S. would maintain its foothold by establishing a naval station at Guantanamo Bay. Congress got away with keeping Puerto Rico at arm’s length because the territory’s population remained primarily Puerto Rican. When Texas became a territory in 1850, its population was just 210,000. In the 10 years following its annexation, the population nearly tripled, rising to more than 600,000 with the influx of settlers. By contrast, the population of Puerto Rico rose by just a bit more than a quarter between the decade before its acquisition by the U.S., when about 790,000 people lived on the island, and the decade after, when the U.S. Census counted 1,120,000 residents. Where the main proponents of statehood in other territories were American transplants whose social and economic ties to Washington translated to political clout, the greatest advocates for Puerto Rican statehood were Spanish-speaking non-citizens, the Puerto Ricans themselves. PROGRESS TOWARD SELF-DETERMINATION has been unpredictable, directed by politics and circumstance. When Puerto Ricans received statutory citizenship in 1917, the timing was suspect: Two months later, legislators passed the Selective Service Act, to which Puerto Rican men were newly subject. By the time World War I ended, “about 20,000” Puerto Ricans had been drafted to serve. During World War II, another 65,000 Puerto Ricans, both men and women, would serve in the U.S. armed forces. Yet only in 1947 did Puerto Ricans gain the right to elect a governor. And it was not until five years later that Puerto Rico had a republican government and a constitution. Although recent mainland interest in granting Puerto Rico statehood or independence is long overdue, it may also be short-lived. 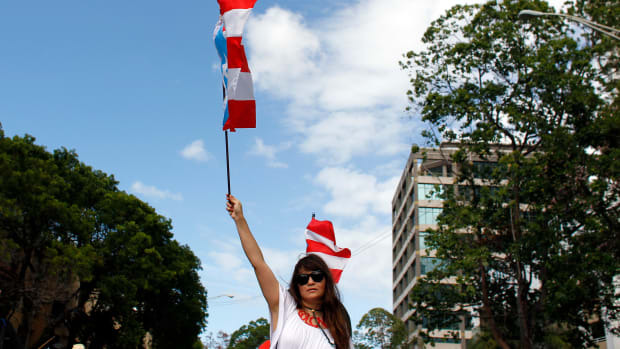 A November 2012 referendum in Puerto Rico suggested strong internal support for a status change, preferably statehood. But its results were murky, pointing to a need to clarify the will of the territory’s residents rather than illustrating a consensus. The January 2014 spending bill allotted merely $2.5 million to Puerto Rico for a second vote on its political status. Thus, despite a March report from the General Accountability Office concluding that Puerto Rican statehood would be economically beneficial nationally, it may be years yet before a referendum in Puerto Rico generates a mandate—much less inspires the necessary political support for statehood in Washington. 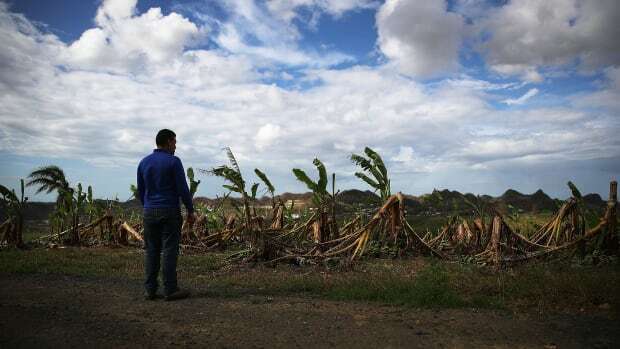 The better, surer path to Puerto Rican self-determination, one there is new reason to believe feasible, is a return to the Supreme Court, which recently hinted that Congress may finally have run out of time when it comes to Puerto Rico and its territorial brethren.